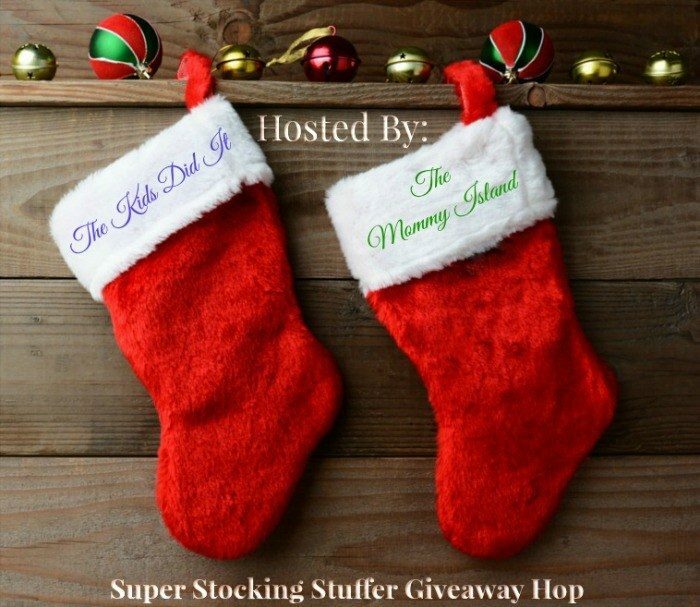 I'm very excited to be a part of this awesome Hop!! Hard to believe that this year is coming to an end right around the corner! Looking forward to the new year ahead! But for now, enjoy the holidays that are approaching us fast! 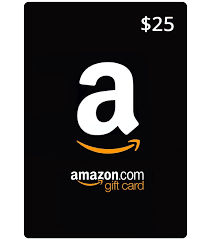 I'm giving away an Amazon $25 gift card! Be sure to enter below for your chance to win! Be sure to enter all the other bloggers hops below!